Labor has confirmed it will not back down on its policy to abolish negative gearing for new investors if it wins the federal election. 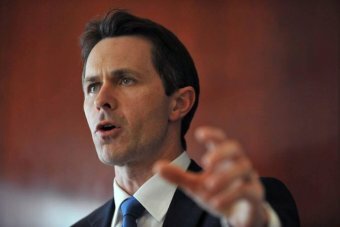 Opposition trade spokesman Jason Clare said his party would clamp down on negative gearing “within the first 12 months of a Labor government”. 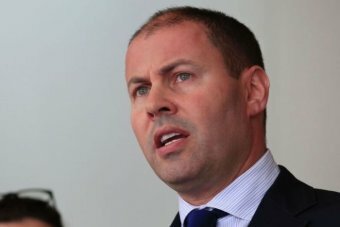 However, Treasurer Josh Frydenberg has used the CoreLogic figures as ammunition to slam Labor’s policies. “Now is the worst possible time for Labor’s disastrous housing tax — which will ensure anyone who owns their own home will see their house worth less under Labor, and anyone who rents will end up paying more. In that regard, the Treasurer also urged the banks to “keep [their] books open”. They have a “social and economic responsibility to ensure affordable, accessible and timely loans to the broader public”, he said. However, opinion is divided on whether Labor’s negative gearing policy will benefit the Australian economy. Opponents of Labor’s tax changes play down the impact of investors and their tax concessions in driving up property prices — yet they forecast dire consequences if the concessions are reduced. Aussie Home Loans founder John Symond told ABC News “it could tip Australia into recession”. In addition, UBS’s chief economist is worried about the effect the change would have on the economy. “My concern would be that if you were to make a material change to tax policy at the same time as banks are tightening lending standards, it could exacerbate what’s already a downturn into something more serious,” he said. Professor Bob Deutsch, the Tax Institute’s senior tax counsel, rejects the notion that introducing Labor’s negative gearing changes is a major threat, particularly in a weakening property market. “Obviously when interest rates are higher you get more negative gearing,” Professor Deutsch explained. He argued that many investors have already been driven out of the market by the banks’ tighter lending practices, and that now is a better time to introduce the change.